The all new Sony QX1 lens-style camera is set to transform the photographic ability of your Smartphone by just combining it with a large, APS-C sized sensor and interchangeable lenses. It follows the Smartphone concept. The company has already introduced the QX10 and QX100 last year. The best thing about this camera is that it can pair up with your phone with a direct Wi-Fi connection. Since like the other two cameras, the QX1 doesn’t owe a screen and thus, it relies on your Smartphone or Tablet for image composition. In addition to this newish feature, you can see what your camera is actually looking at by using Play Memories App. Even if these cameras are up to the mark, there are some differences in them. While the QX10 and QX100 used the sensors and lenses from existing point and shoot compacts like the RX100 II, the QX1 has a 20.1 megapixel APS-C format sensor and an E-mount that visually makes the camera compatible with all of the same lances as Sony’s interchangeable lens cameras. This is for the very first time the QX range is featuring a 20.1 million megapixels sensor with different effects. It doesn’t matter if it is wide angle, macro or telephoto. A mount lenses can also get fitted to the camera via an optional adapter. A Bionz X processor is the same as found in the top of the range full frame A7 range of the cameras. The mount can operate both affixed to a companion Smartphone and controlled at a distance from a device while the sensor/lens combo is positioned separately or could a tripod be used instead of that. It would be actually pretty versatile accessory for decent and genuine photo logs and possibly with a better value than a dedicated camera. This is because of the expensive parts like the LCD viewfinder display which is left to the companion Smartphone. 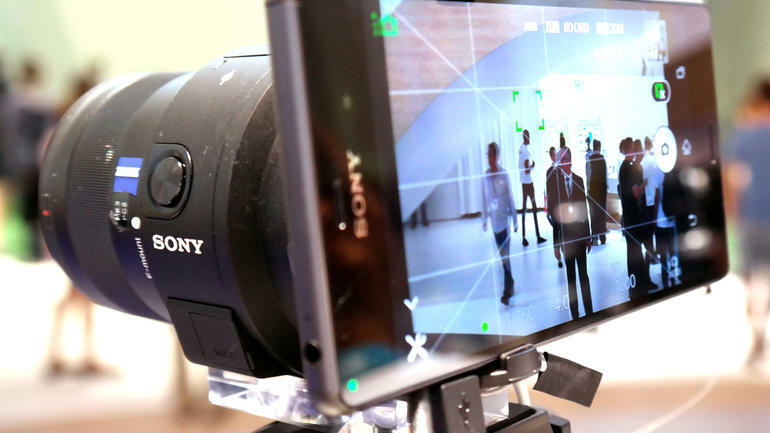 According to the Sony Alpha rumors, it will be announced in Berlin so the users don’t have to wait for so long. Zoom Length: Alongside the QX1, Sony has also announced the QX30 which is also a 30x optical zoom lens-style camera. It gives a 35mm equivalent range of 24-720mm. It features a ½.3 inch type, 20.4 million pixels Exmore R CMOS sensor. There is a lack of screen here which again makes you rely on your Smartphone or tablet for composition. The QX30 also has a Bionx X processor. The QX1 would exactly allow the owners to swap out lenses on a Smartphone sensor mount base, with a range of Sony’s E-mount interchangeable lenses being compatible with the devise. This implies that any lens that you could use on a Sony NEX-series camera would work here and the sensor in the companion unit is also expected to be an APS-C, which is the same size as those found in most entry level DSLRs and it will also include a built in pop-up flash while clicking up a photo. 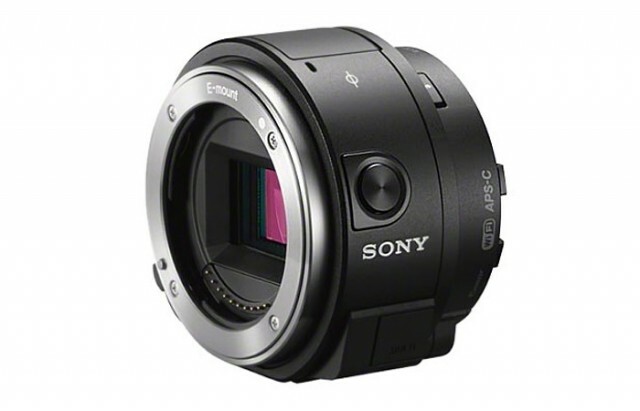 The Sony QX1 is priced at $409 while the Sony QX30 price is also retailed for the same price.